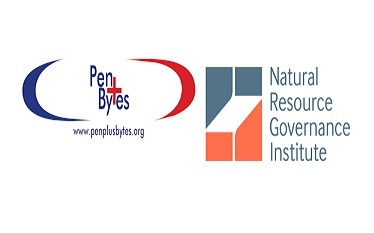 Penplusbytes , in partnership with Natural Resource Governance Institute (NRGI) is holding the 6th National media training on oil, gas and mining at the New Media Hub in Osu, Ako-Adjei from 30th November to 9th December, 2015. The 10 – day “Course B” workshop forms part of activities under the “Strengthening Media Oversight of the Extractive Sectors” project which is aimed at promoting effective and consistent media oversight of oil, gas and mining activities as a pathway to increasing the number and quality of stories on extractives across all media platforms. The training has the participation of selected journalists from various Ghanaian media organisations and is a follow up on NRGI’s “Course A” training programme held earlier in October, 2015 for some 24 extractives reporters across 3 African countries – Ghana, Uganda and Tanzania. These participants have, over time, demonstrated interest in extractives with records of extensive reportage on some aspect of the oil, gas, and mining sectors of Ghana. NRGI’s Regional Associate, Samuel Bekoe, said, “this training is one of several concerted efforts at empowering the media to better inform the public and CSOs on issues of Oil, Gas and Mining.” This, he added, will ultimately contribute to Journalists’ ability to hold public officials accountable and also play an active watchdog role over Ghana’s extractive sector revenues and resources. With an extensively drawn up outline to ensure utmost impact, participants will, over the course of the programme, receive expert training and insight on the sector from experienced industry players such as, Dr. Tony Aubyn, (Ghana Minerals Commission), Dr. S.K Donyina (KNUST), Ahmed Nantogma (Ghana Chamber of Mines), and Dr. Mohammed Amin (Africa Center for Energy Policy, ACEP). 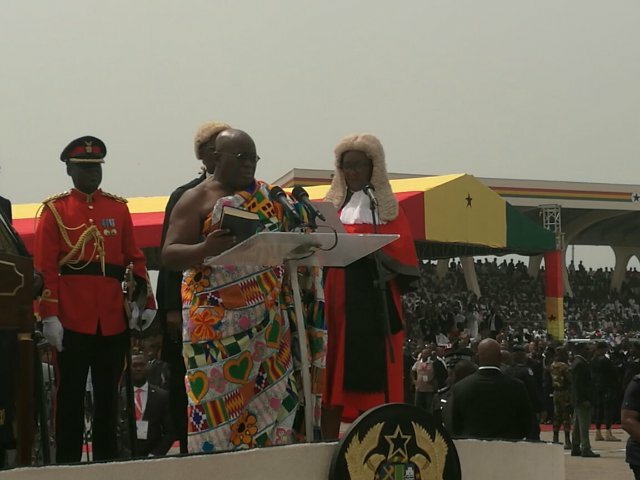 Representatives of the Ministry of Lands and Natural Resources, as well as the Environmental Protection Agency are also expected to make presentations on issues bordering on the Political Economy of Ghana’s oil and gas sector, the Laws, Licensing and Contracts governing the sector and, the Environmental issues in oil and gas management. According to Kwami Ahiabenu, II, Executive Director of Penplusbytes, “the training programme falls in line with the overall project goal of raising champions among Ghana’s 4th arm of Government by equipping Journalists with enough of the requisite knowledge and skills needed for effective oversight and advocacy”. 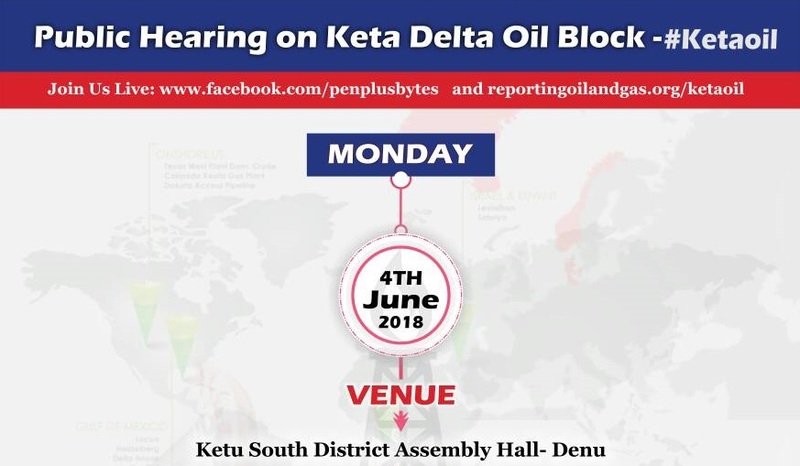 This, he said, is the only way to protect and safeguard the country’s extractive sector especially that of oil and gas which remains nascent. Participants will embark on a study trip to the Enterprise Development Centre (EDC) and the Trade Union Congress in Takoradi as part of gathering first-hand knowledge on the activities of these key stakeholders within the oil and gas sector. To better understand the environmental impact and management of the extractive sector, they will also visit ZOIL Ghana, ZEAL Environmental Technologies Limited and Dixcove, a fishing community in Takoradi. The Natural Resource Governance Institute is a non-profit policy institute and grantmaking organization that promotes effective, transparent and accountable management of oil, gas and mineral resources for the public good. Through capacity building, technical assistance, research and advocacy, the NRGI help countries to realize the development benefits of their natural resource wealth.